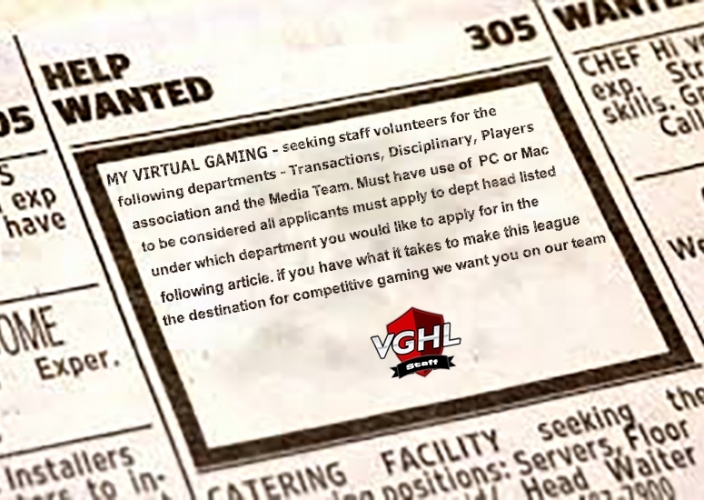 Are you interested in joining the staff here in the VGHL? We are expanding and have many opportunities for you to join our team in Multiple Departments. We will be training all new staff members with the new features of the website over the off-season, so apply today while we still have openings! The transaction department is in charge of everything that involves a moving piece on a team. From call ups, to send downs, to trades... They are the ones that handle it all. They are currently looking to add a few additional membes this year and that person must be available from 5-8 on Sunday and Thursday as well as 6-9 on Monday and Wednesday as this is when all transactions are processed. Contact Scalz_Yanks_24 or discord for more information or to apply. The Disciplinary Committee is in charge of monitoring for rule violations, stat entries, etc... They will view evidence for suspend-able and fine-able rule violations, ensure that stats are input correctly and within the appropriate time period, and ensure that players reach their minimum game requirements each week. Anyone is welcome to apply for these positions, even if you are new to the league. People interested in this position should be available during the day at some point before 4pm to be able to check over their work. While a PC is not necessarily needed we do work with multiple tabs open inside of a web browser and its just way easier to do it on a larger screen than a phone. Contact String_king666 for more information or to apply. The PA ensures that no players right’s have been violated, takes care of inactive players, and formally requests trades for players who have issues with their team. You will be contacting players and management alike to ensure that no rules have been violated in accordance with working together. Contacting players who were reported inactive. And receiving trade requests from players and informing their owners. Contact Krilla for more information or to apply. For the Media, News, and Graphics Teams we have many openings available in the offseason and throughout next season as well as we will continue to expand. Our goal is to give the league constant information to keep entertainment rolling. We will need writers, graphic artists and people who can post articles. Anyone is eligible to apply for any of these openings. Google Doc access and Discord as well as PC or Mac access will be required. 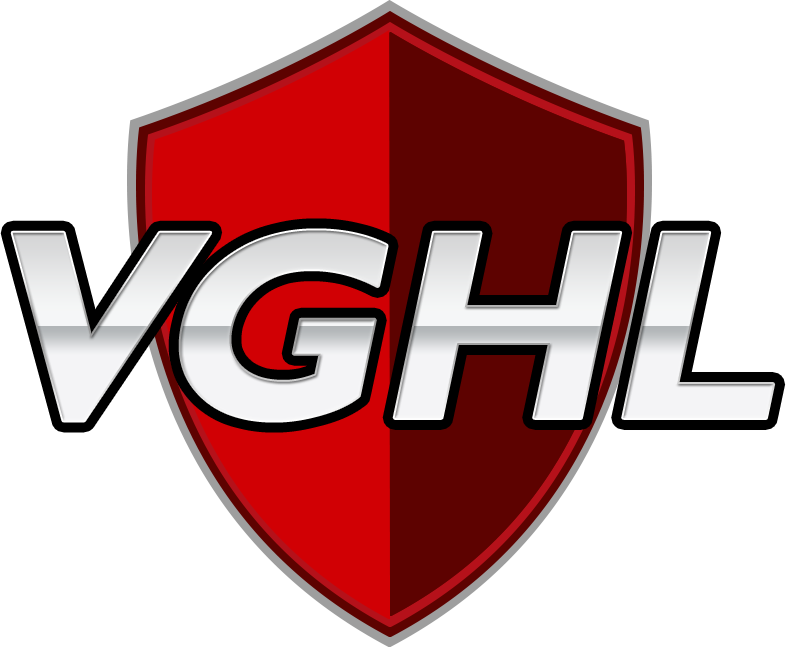 MVG chat can be downloaded via the Google Play or iTunes store.